Angry Crab Shack is committed to low costs and high ROI. We’re also committed to creating a successful and fun business for our franchise owners. We know all of that isn’t possible without laying the proper groundwork, which makes franchise owner training a high priority. Franchise candidates have varying degrees of business experience. Some are first-time owners, and others are adding another brand to their portfolios. Regardless of background, Angry Crab Shack’s training system fills any gaps and provides the necessary knowledge to successfully run a business. Upon signing, new owners spend two to three weeks in Mesa, Ariz., for on-site training where they receive a launch manual and thorough training. This road map provides step-by-step procedures for every part of the launch of their new location. It includes details about everything from site selection to finances to grand openings. 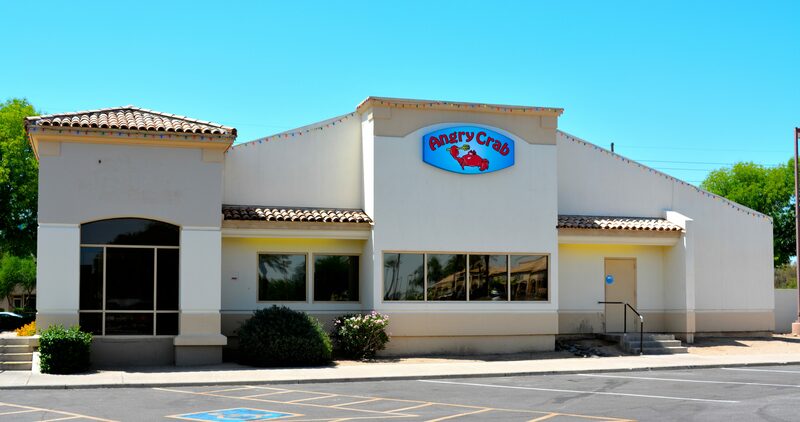 Andrew Diamond, president of Angry Crab Franchise, said Angry Crab Shack is committed to developing the training process based on owners’ needs. “Our vision is to never be satisfied with what has already been achieved, and we carry that over into training. We always want to be sure our training process is the best it can be,” Diamond said. All store and kitchen managers complete their own on-site training. This ensures consistent kitchen operations and provides a similar dining experience to guests across locations. These first steps in the training process lay the groundwork for a franchise location’s launch. On-site training sets the proper expectations for both franchise owners and corporate. It creates a comfortable atmosphere to ask questions and solidify the Angry Crab business model. Once franchise owners are closer to their opening dates, corporate assists with in-store training. This helps the owners with hiring and day-to-day operations. That way, they can iron out any kinks before opening to the public. Corporate helps train new staff and stays through the grand opening – and up to a week after – to ensure the opening goes smoothly. Angry Crab makes sure that launches are successful and new owners can confidently run their businesses. Corporate support doesn’t stop after the grand opening. Angry Crab is developing online tools and resources for franchise owners to consult when necessary. Software will help franchise owners communicate with corporate and access materials like manuals. 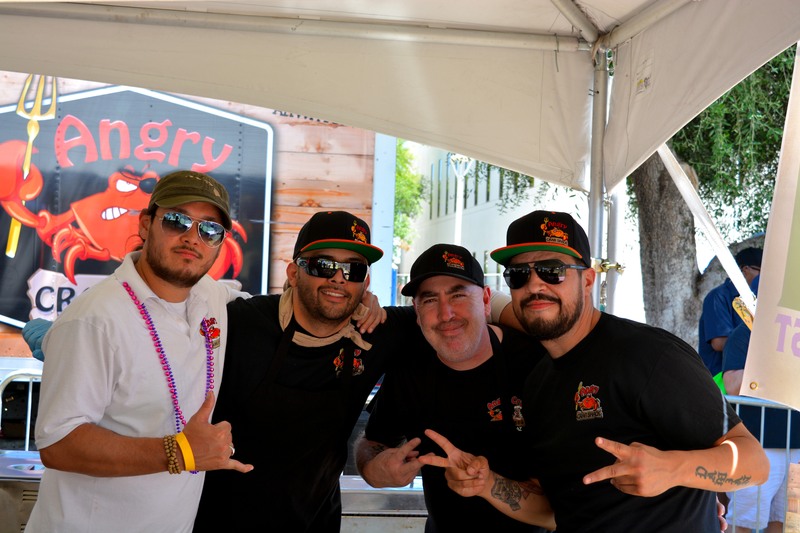 As an emerging brand, Angry Crab Shack’s training system prioritizes strong franchise owner-franchisor relationships. As the brand continues to grow, this fact won’t change. “We’ll always be available 24/7 no matter how many owners we grow to. It’s important to offer that support. It helps mitigate problems and promotes growth,” Diamond said. Learn more about a franchise concept that emphasizes training and support by contacting us today!